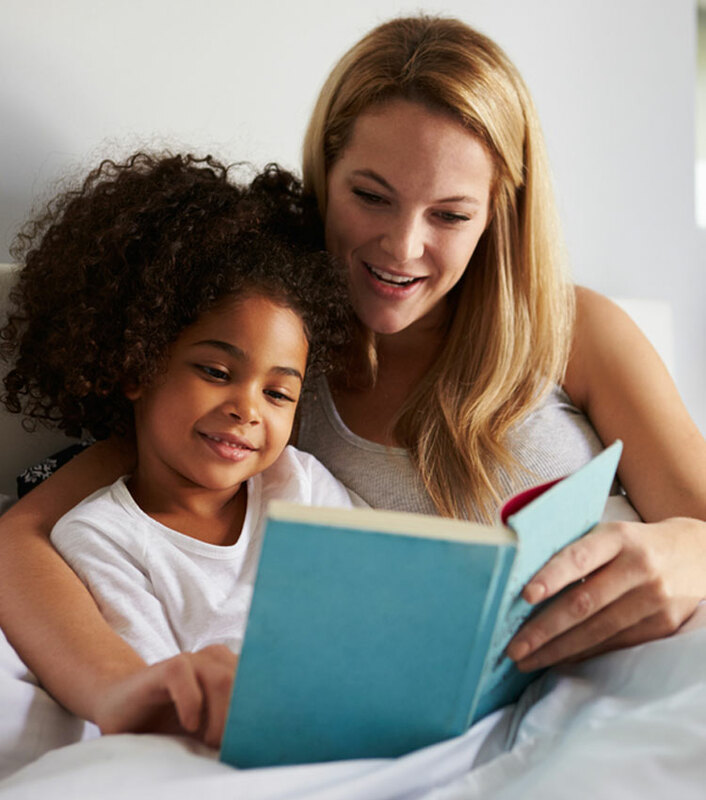 Hosting an au pair is a cost-effective way for your family to secure full-time live-in childcare. The cost for the program is about $375 a week and is the same regardless of how many children are in the family, making it a cost-effective option for families with multiple children. As a non-profit organization, we strive to keep our program fees low and straightforward. There’s no fee to apply and interview with au pairs. Let our expert Program Specialists help you match with one of our carefully screened au pairs. Program fees are due when you find the perfect match. We offer a 6-month payment plan for the Program Fee Balance for a one-time fee of $290, allowing you the convenience of paying over a 6-month period. Contact us for more details about this convenient option. 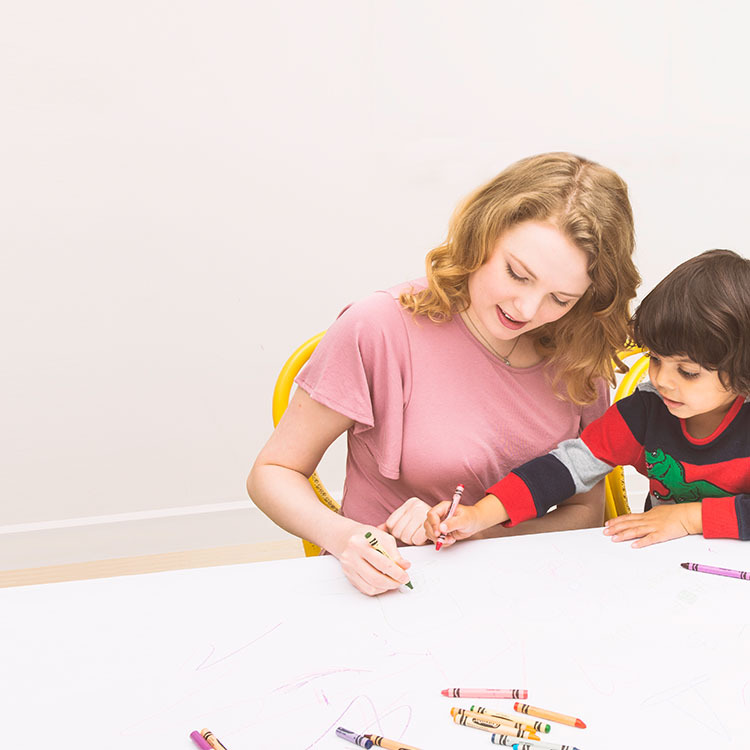 We arrange the domestic travel for your au pair arriving into the U.S. who is not being picked up directly from the Orientation and Training program in New York City. See destinations and fees.